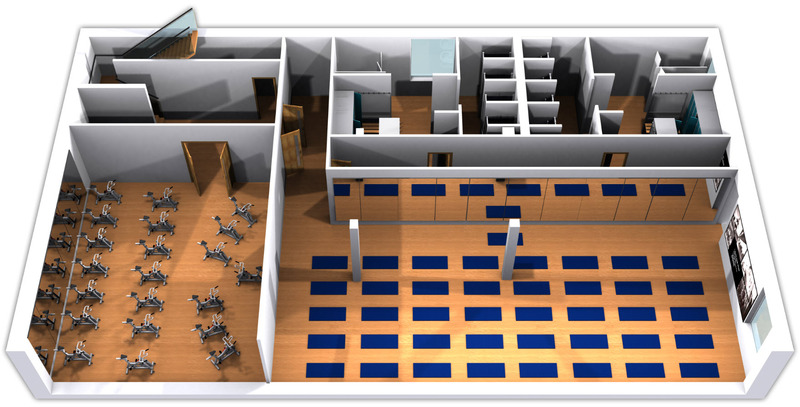 ProFIT28 Fitness & Wellbeing Centre is a local professional-grade fitness and training centre that is offering your school use of our facilities, Free of Charge during allocated sessions. 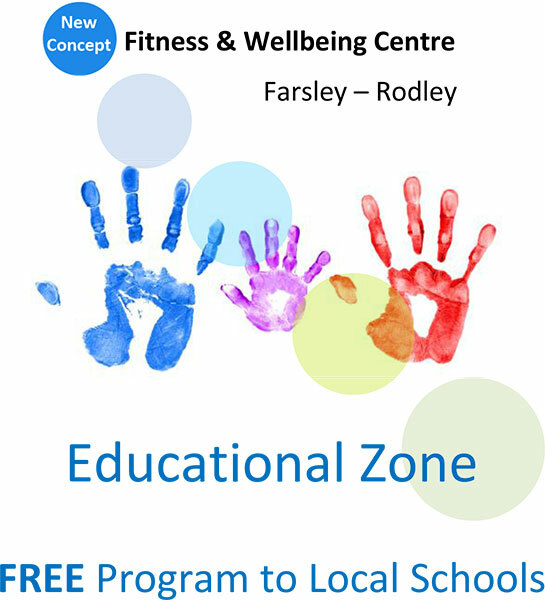 This opportunity will enhance your delivery of Fitness & Wellbeing to young people in your school, at no cost, via our Educational Zone Program. It is clear we have to engage young people into healthier living; ProFIT28 is committed to the Education Sector and are prepared to play their part in supporting the local community. ProFIT28’s CEO gifts a great deal of his time to the education sector and has done so for the past 28 years, mainly in leadership, governance and business workflows at a national level. He is pleased to be able to focus on the local community working with other stakeholders to give the best opportunities to young people in the local area. One potential Partner we are working hard to secure as part of the ProFIT28 Educational Zone program is LesMills who are well known in the industry for their Born to Move exercise program. 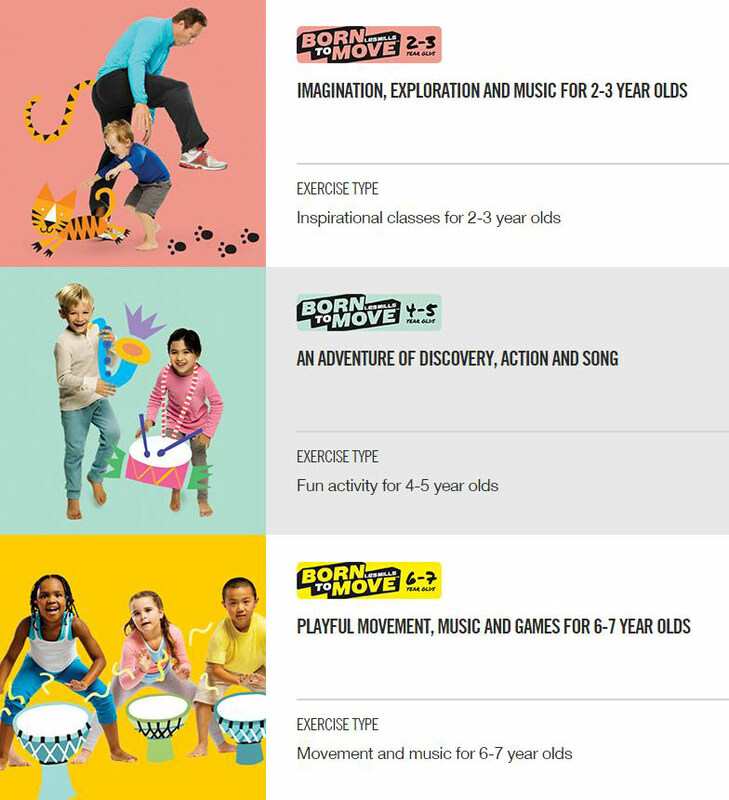 We are working with Les Mills to embed their Born to Move program within ProFIT28 Education Zone, free of charge, to local schools. This program will be based at our centre with outreach work in schools to integrate Fitness & Wellbeing into the curriculum. We may consider an extension to the range of services and support ProFit28 can offer young people during the school holidays by offering sessions to members and their children. There are no hidden costs if you sign-up your school to the ProFIT28 Educational Zone Program and you will secure our professional-grade facilities and trained staff to support your school. In addition, members of your staff who want to join as members can do so and secure additional services as part of this program at the PROMO discounted rate. When the school sign-up you will receive a PROMO code which can be used for parents/carers to join our centre, if this is used by parents/careers ProFIT28 will gift an amount of money to the PTA or direct to the School, see conditions. Within our team we have qualified Physical Education Teachers, Nursery Teachers, staff who have coached at an international level and Personal Trainers. In addition we have staff who understand Education, Governance, Leadership at a National Level. 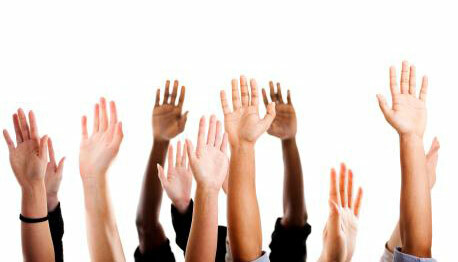 Staff connected to this program have DBS certification and understand the demands of working with young people. 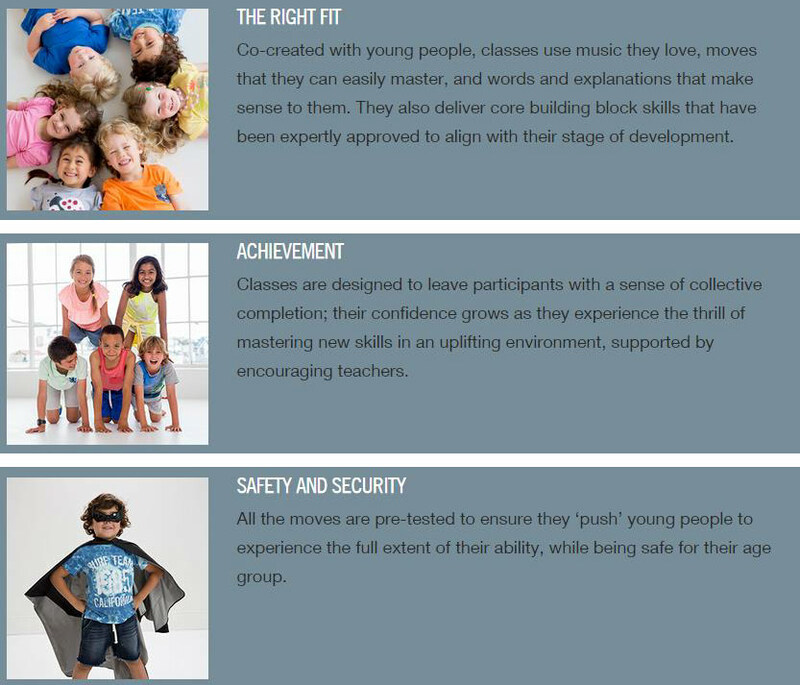 Our view is simple, we have to work together to assist young ones to embrace the changes required to secure fitness and wellbeing and if by coming to a professional, privately run facility they are helped to feel comfortable entering such an establishment then this will be the first step in making a difference. ProFit28 can provide your school with access to our Learning Zone Studio for a number of scheduled sessions every week; we can also arrange a tour of the whole facilities to broaden the young ones’ minds, which over time may help remove doubts or concerns young people could have about crossing that threshold and engaging with organised exercise and fitness. • School Membership number that you use to book the Learning Zone. 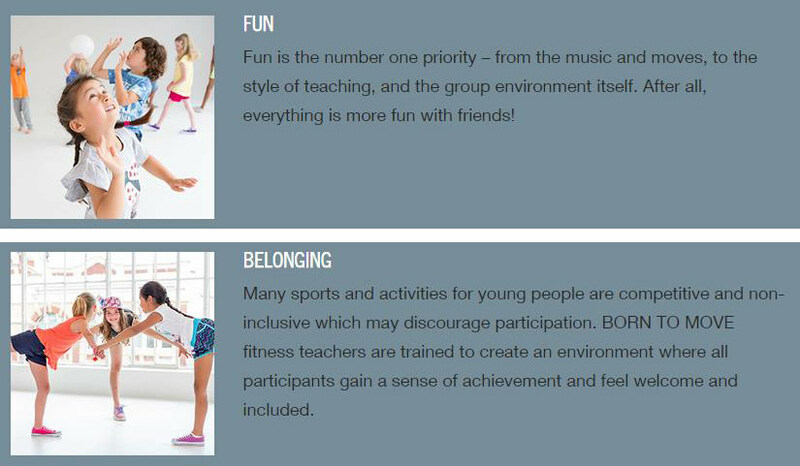 • Qualified Trainers to attend your school to train in your environment is an option we are exploring to extend access to a new way of engaging with fitness & wellbeing. 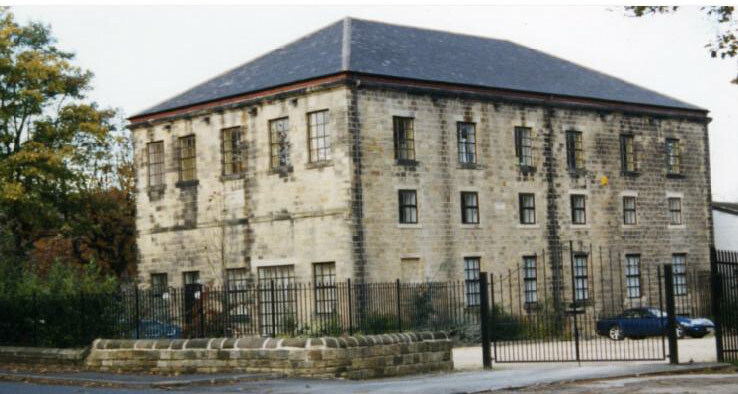 Westbourne House was a community building from 1700 to 1940; I acquired the building in 1998. Since 1998 the building has gone through two major refurbishment programs. ProFIT28 are pleased and proud that the current refurbishment program will secure Westbourne House as an iconic landmark for another 20 years, and more so that Westbourne House will once again serve the local community. I was born in the local area and after my travels I made this my base for my other businesses and as the CEO of ProFit28 I am pleased to be in a position to offer this support to the local community and especially the young people who are our future. I look forward to seeing you, your staff and most importantly your pupils engaging with the ProFIT28 Learning Zone Program.